Emergency Safe Toronto Locksmiths for residential and commercial safe opening services within Toronto and the Greater Toronto Area. Our safe opening professionals are trained, master certified locksmiths and offer a professional emergency safe opening service for all makes and models of safes. 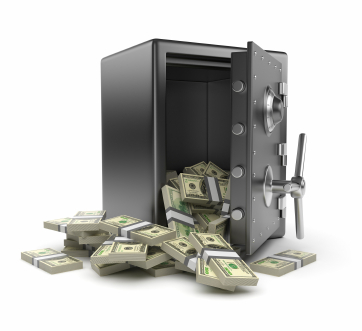 We will help you regain access to your safe (home safes and business safes) through careful manipulation of the safe and precise safe lock picking and precise drilling to minimize the damage to your safe. Taking a grinder to a safe is not the answer, finding an expert that has the skill set trained to provide you access to belongings is what we are all about. We also can repair and restore your safe to factory standards with full certification to manufacture specifications. Need a master locksmith? Need an emergency locksmith? Locked out of your house or business? Lost some keys? Need emergency lock changes after a burglary or repairs to your home after a break-in so you can be safe again? Pre-Lock Security can help you 24 / 7. We are specialists in emergency lock repairs and emergency lock replacements. On-site key cutting mobile service, access control, repairing window locks, High Security locks/cylinders, digital lock repair and alarm installation with CCTV DVR installation we do it all. Call us today or click here for your Free Quotation.